An oral hearing in the city this week into plans for a €126 million expansion of Galway Harbour has heard that the development would greatly assist the economic growth of the city. 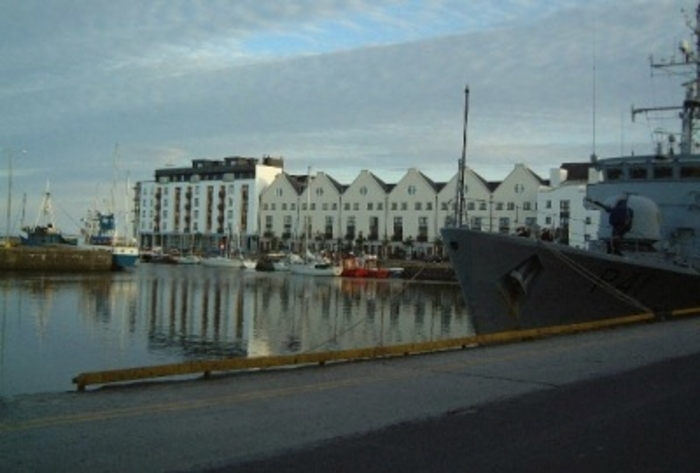 Galway Harbour Company applied to An Bord Pleanala in January 2014 for permission under the Strategic Infrastructure Act 2006 to extend the harbour to 27 hectares on reclaimed land to the south of the current harbour. This land is located in a candidate Special Area of Conservation and Special Protected Area. More than 130 submissions were made by prescribed bodies and members of the public during a public consultation process. The oral hearing has this week heard details of the proposed development which would include more than 200 marine berths, a new fishing pier, commercial quay, deep water docking facility, a helipad for emergency services, and a rail spur connecting the harbour to the Galway-Dublin line. The development is expected to take eight years to complete. According to Galway Harbour Company the existing harbour facility is no longer fit for purpose and access is severely restricted as the dock gates can only be opened for two hours twice a day. The oral hearing is expected to last for three weeks.